Welcome to Emma Louise Bridal and congratulations on your engagement! We are so proud to have celebrated our 5 year anniversary in August 2018 and what a 5 years it has been. 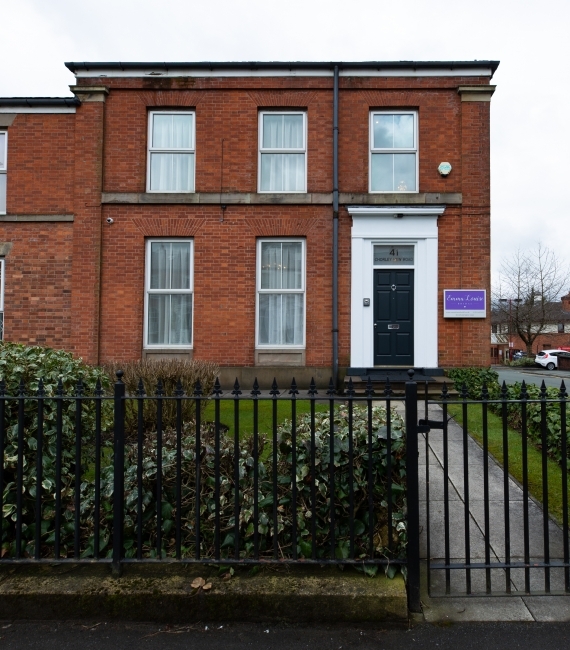 During early 2017 it became very clear that we had outgrown our first boutique on Wigan Road and so at the start of 2018 we expanded and moved from our original location on to a fabulous larger property at 41 Chorley New Road, Bolton, BL1 4QR. 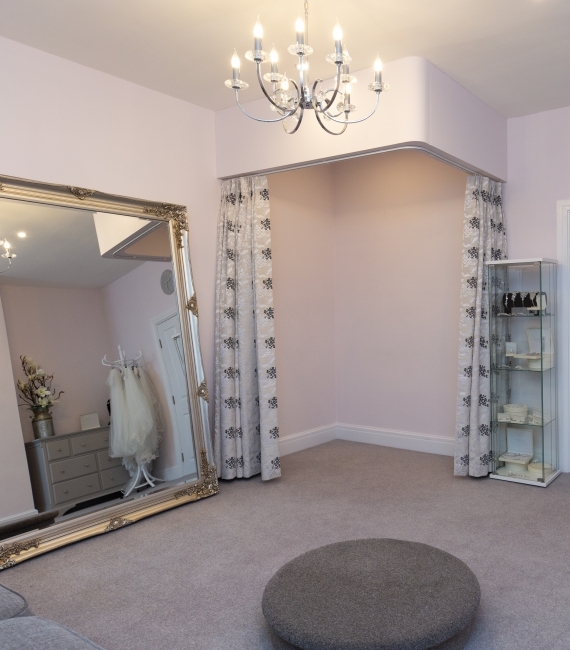 We also wanted to offer brides the perfect service and so when we moved we were able to open Emma Louise Bridal Alterations – an on site fittings and alterations service for wedding and bridesmaids dresses. 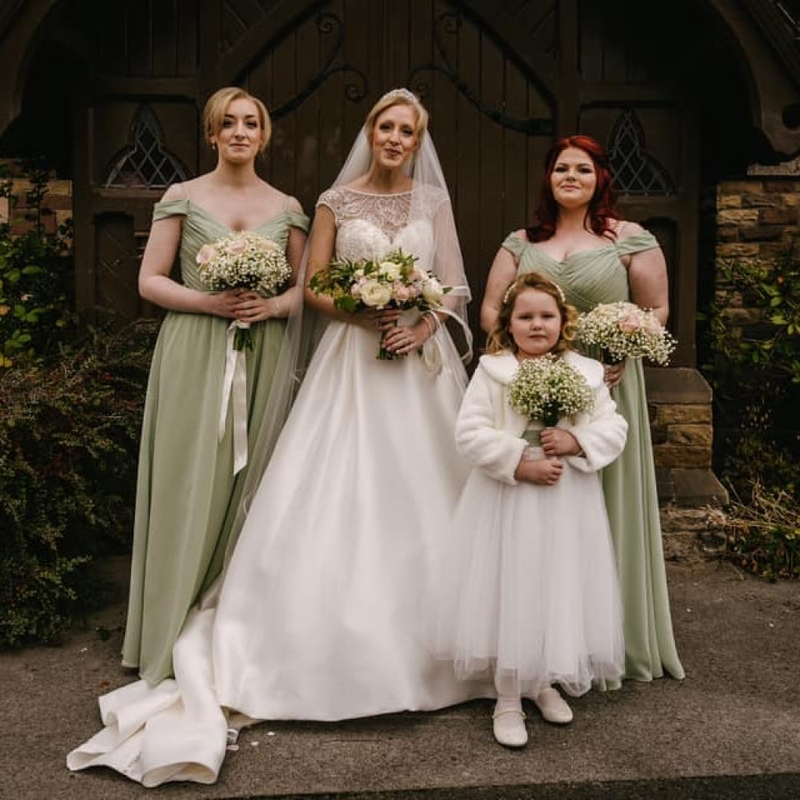 This means from ordering your wedding and bridesmaid dresses until collecting your gown days before your wedding we will take care of you, your wedding dress, accessories and bridesmaid dresses. Our stunning collections that include award winning designers is set in our elegant spacious Victorian property. We have a beautiful reception to welcome you and your bridal party as well as 3 beautiful and spacious bridal suites that are private and exclusive to each bride during their appointment. We operate by an appointment only policy which ensures that an expert consultant is available to help you find your dream wedding dress. We are very proud to have an extensive collection of over 200 dresses from fantastic designers that truly represent the best in modern bridal fashion such as; Stella York, Enzoani, Dando London as featured on ‘Say Yes to the Dress UK’, Ivory & Co, Ronald Joyce, Mark Lesley and Sorella Vita bridesmaids. Brides can choose their gown from our full collection which ranges from £899-£2900 with the majority of our gowns under £2000 and we also have our ex sample sale collection that start from £199 and are available to take away immediately. We do also offer an Easy Payment Plan to help with your payments on ordered gowns which we would be happy to discuss with you at your appointment. 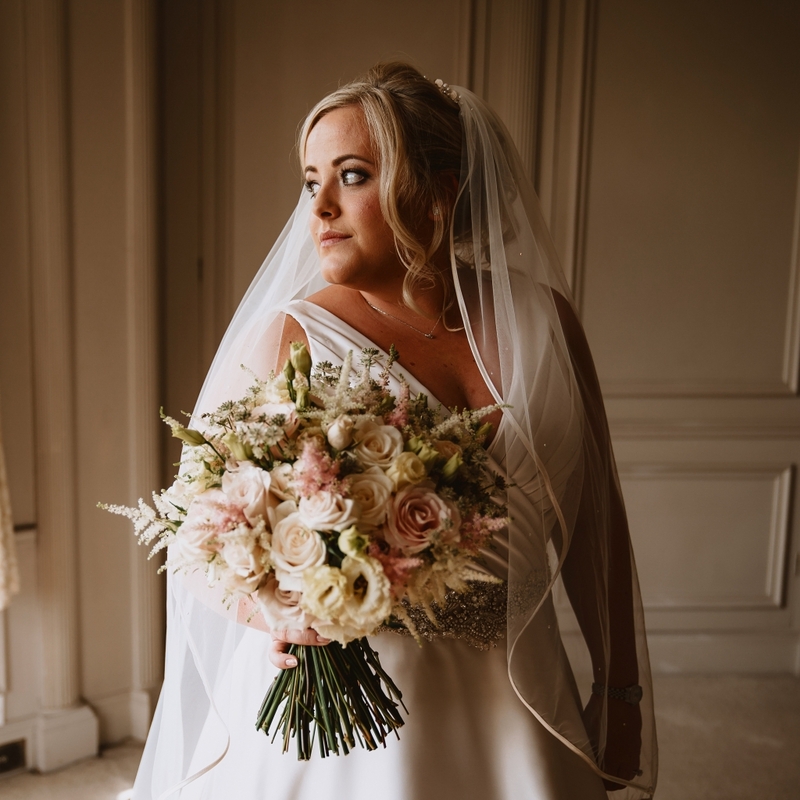 Our wedding dresses in the boutique range from UK 8-UK 26 and we are proud to be stockists of the Everybody Everybride Stella York collection that specialises in plus size gowns. 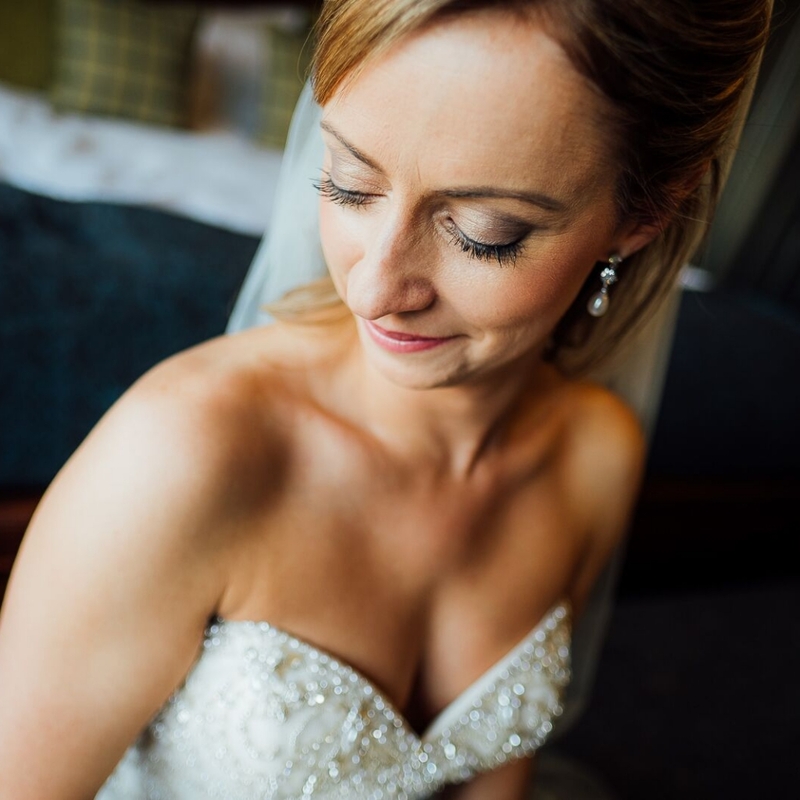 We truly love what we do and we look forward to meeting you to help you find your perfect wedding dress, accessories and bridesmaid dresses. 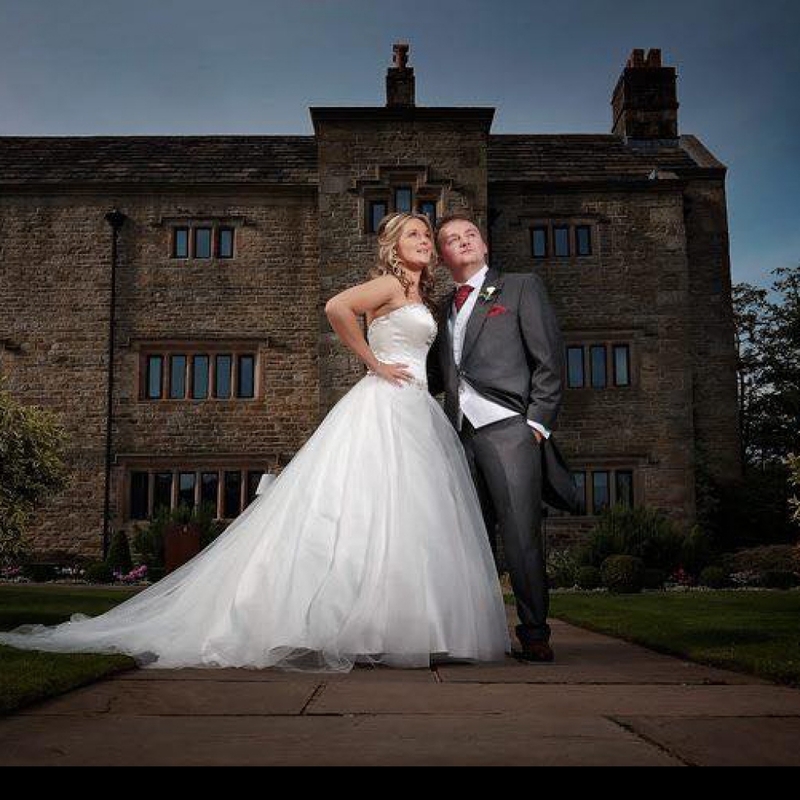 Impeccable service from start to finish and will definitely recommend to future brides. Emma understands the shape and style you have in mind, and picked out a dress for me, which I fell in love with! Not only did they find me the perfect dress, they delivered what I can only describe as an amazing experience that left me feeling touched by how there are actually some truly kind people in the world. 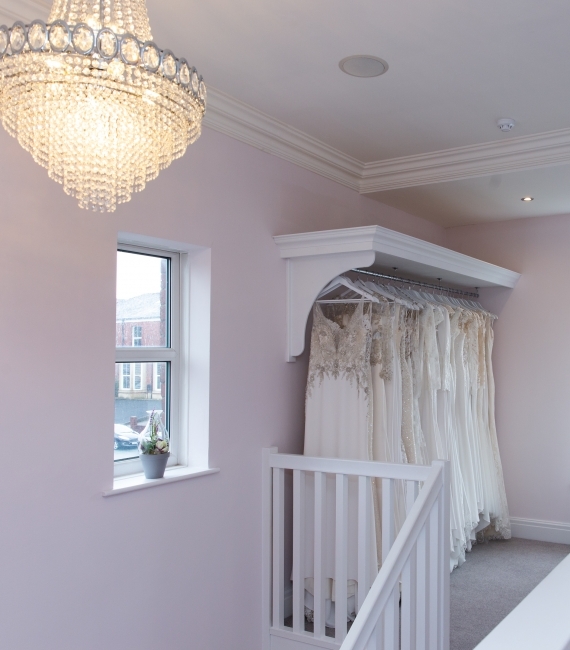 My experience at Emma Louise Bridal was entirely different to any other boutique. I was instantly put at ease and encouraged to take my time and try a few different gowns. I ended up trying my beautiful Allure gown at the end and I fell in love. Fantastic service, stress free and very welcoming! 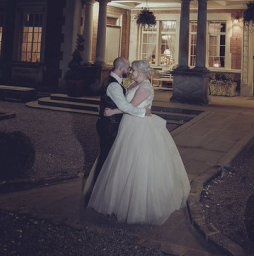 Thankyou so much for my amazing wedding dress. I just want to say a special thank you to Emma and her team for helping me find the perfect dress. Their service was exceptional and they made me feel so at home.